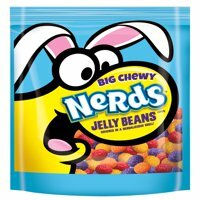 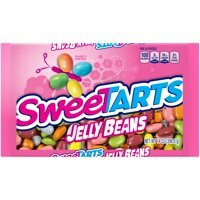 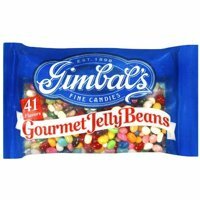 Product TitleGimbal's Assorted Flavors Jelly Beans, 20 Oz. 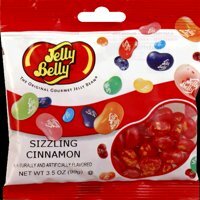 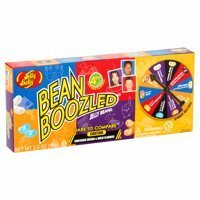 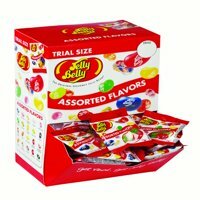 Product TitleJelly Belly Bean Boozled Jelly Beans, 3.5 Oz. 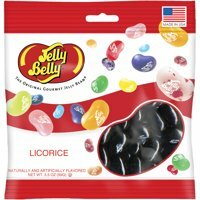 Product TitleBlack Licorice Jelly Beans, 22 oz.